Embracing traditional iconic shoe styles, MayaMcQueen creates great looking shoes that love your feet and maintain a quintessentially modern Australian spirit. 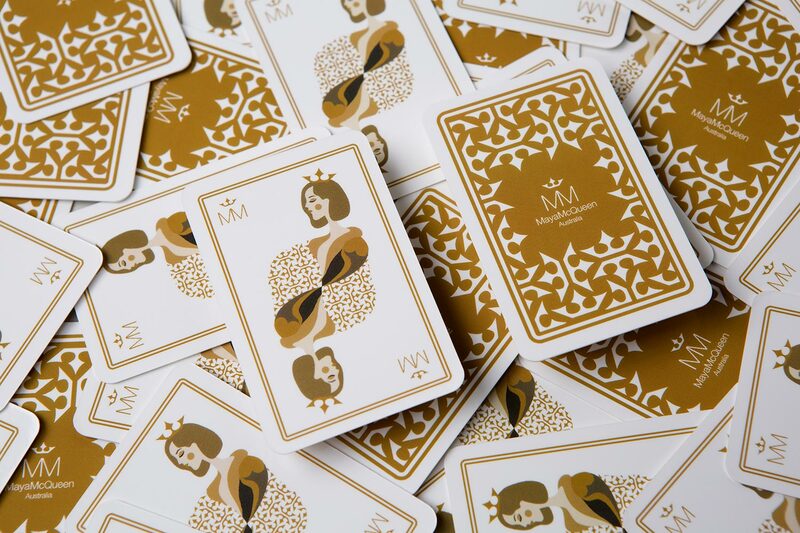 MayaMcQueen came to Twelve Creative to create a new brand identity, packaging, stationery design, and website – everything needed to hit the ground running. 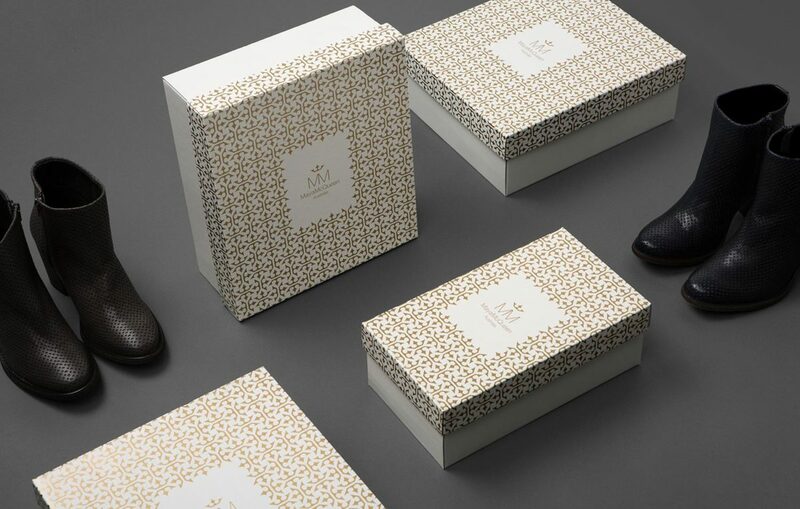 At every point of the shoe sale, from browsing the product online, to receiving the shoe in the box, our aim was to give the brand a timeless style that would appeal to any age group. 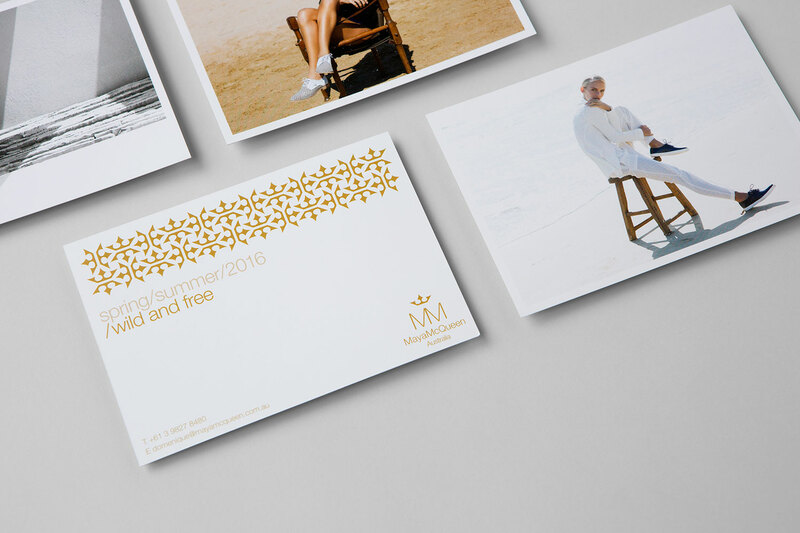 We developed an elegant typographic monogram with a contemporary look and feel that was translated into a graphic pattern. We produced a dynamic website for MayaMcQueen integrating social media, a login wholesale area, blogging and shopping online. The fully responsive website is available from mobile to desktop and can be easily managed and updated by the MayaMcQueen team.